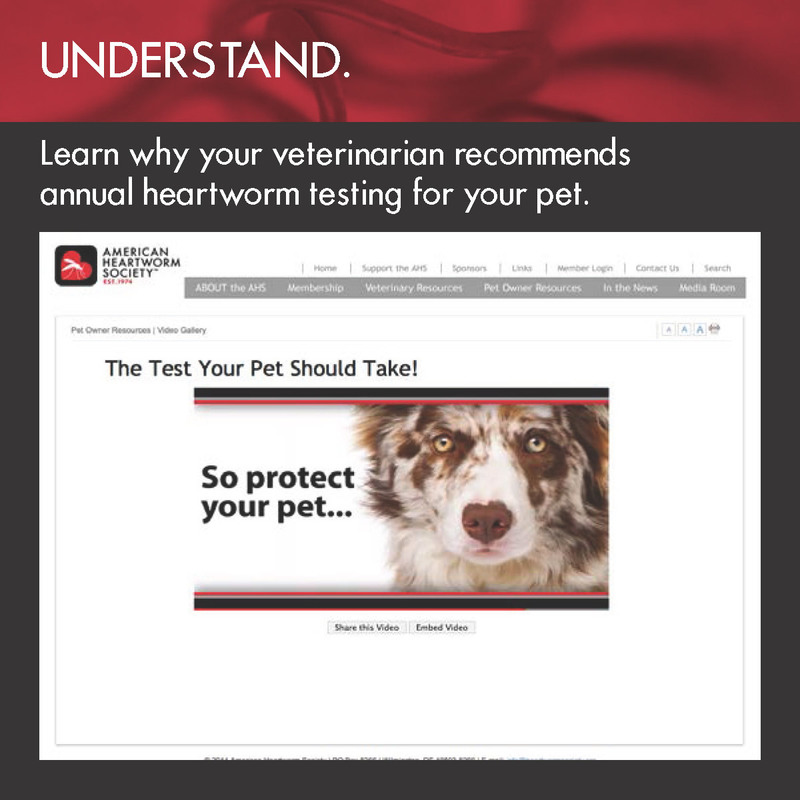 Looking for a non-threatening, kid-friendly way to approch the subject of heartworm treatment? Try using these printable activity pages and handouts. They make great discussion starters and help put kids at ease about their pets' treatment plan. The goal of American Heartworm Society's grammar school section is to give children hours of entertainment, while teaching them the importance of protecting our four-legged furry friends from heartworm disease.